Custom Cryogenic Heat Exchangers | Meyer Tool & MFG - Meyer Tool & Mfg. ​When you need a custom heat exchanger, Meyer Tool & Mfg. is here to help. 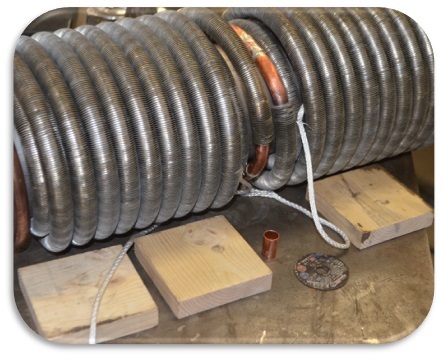 A heat exchanger transfers thermal energy from a hot fluid to one that’s colder. That's not clever engineering, it's the second law of thermodynamics at work. Where the engineering comes in is helping that transfer happen efficiently and reliably. 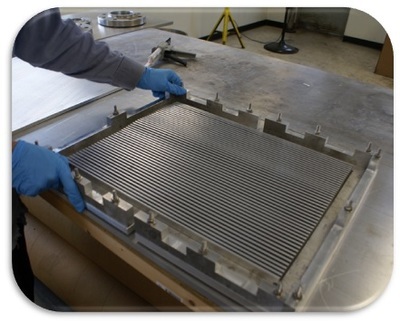 Some of the heat exchangers we build are used in low-temperature applications. Others see very high temperatures. Typical industrial applications for a cryogenic heat exchanger are those involving gas liquefaction for liquefied natural gas (LNG), helium, or nitrogen production and storage. While those needs also exist in research, cryogenic heat exchangers have other scientific uses. These include cooling helium for applications in accelerators and nitrogen exchangers for cooling high-temperature superconductors. You'll also find superconductors in MRI machines — making this a medical application of such technology, and low temperatures are a key part of cryosurgery. High-temperature applications more often see the “plate and fin” design of aluminum heat exchanger. These are used for thermal management in delicate electronic systems, cooling oil or fuel, and as air-to-air intercoolers. ​Standard or catalog products will never be a perfect fit for your process or application. Either oversized or undersized, they’ll heat or cool too fast or too slowly, to the detriment of your finely calibrated process. The most effective method of achieving the heat flow your application needs is with a custom heat exchanger. 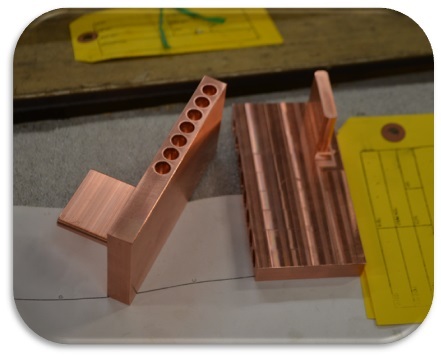 ​Meyer Tool is a heat exchanger manufacturer that designs and builds to customer specifications or prints. We specialize in high-precision fabrication work. 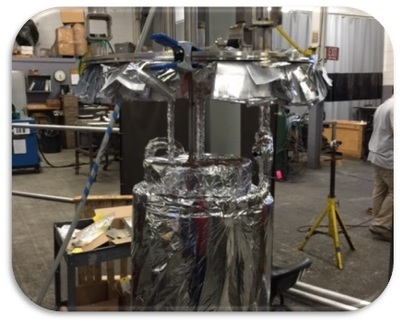 Our heat exchangers are never standard. What’s more, we develop a customized manufacturing process to suit each one. It's the only way to ensure high quality at a competitive price. For more information or to discuss an application needing either a cryogenic or aluminum heat exchanger, fill out our project request form, where you can share details of your needs with us. Or, call 708-425-9080 to speak with our knowledgeable team.